Bethesda just shared the official system requirements for The Evil Within 2 on PC via Steam. Strangely enough, these are much higher than Ubisoft’s freshly confirmed system requirements for Assassin’s Creed Origins. We’ll have to see whether this translates into an actual difference in optimization between the two titles. 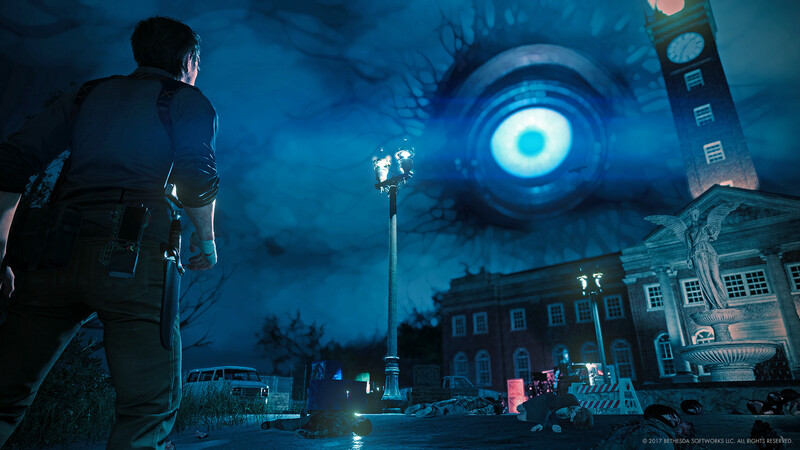 The Evil Within 2 is the sequel of Shinji Mikami’s latest survival horror IP. Scheduled due to hit PC, PlayStation 4 and Xbox One on October 13th, it will feature increased exploration and even side content in comparison to its predecessor. After playing forty minutes of The Evil Within 2, I’m intrigued to know where the developer is planning to go with the story. Thankfully, the wait is almost over as TEW2 will release on Friday 13th October 2017 on PC, PlayStation 4 and Xbox One. So far, the game looks as though it will offer players plenty of content to explore and I’m confident that many of Tango Gameworks’ changes will be welcomed by TEW community. During the demo I experienced a few buggy moments however, this is to be expected in an early build and we’re sure that they’ll be straightened out before the game launches in a few weeks time. I’m looking forward to turning down the lights, booting up the game and (hopefully) being scared out of our minds while looking for Lily.